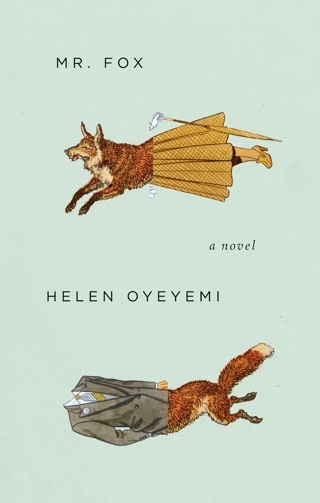 The latest novel from Oyeyemi (Mr. Fox) is about a woman named Boy; her stepdaughter, Snow; and her daughter, Bird. 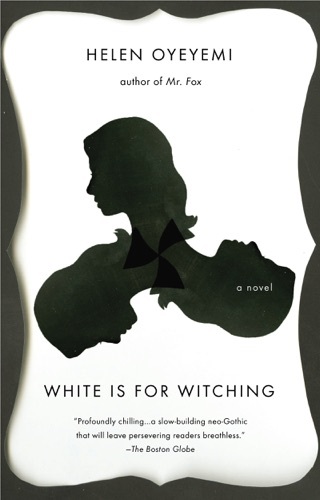 Set in the 1950s Massachusetts, the novel is a retelling of the Snow White tale that plays on the concept of "fairest of them all," complete with mirrors as a recurring motif. The story begins with Boy's headlong escape from her abusive father in New York City. She washes up in a small New England town where she meets Arturo Whitman, a widower who becomes her husband. When their daughter, Bird, is born, she is noticeably "colored," though her half-sister, Snow (Arturo's daughter), appears not to be. Boy, who is white, discovers that her husband's family are African-Americans passing as white. 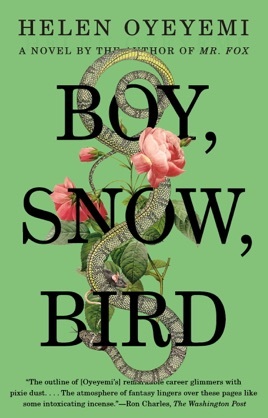 Snow is sent away to be raised by an aunt, and the book's middle section is narrated by Bird, who is as whip smart, wry, and irresistible as Boy. 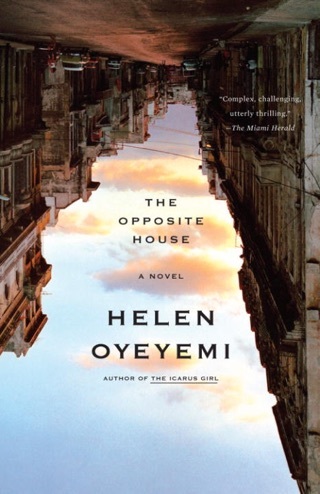 Oyeyemi wields her words with economy and grace, and she rounds out her story with an inventive plot and memorable characters. Best book to ever be published, more work from the author, one gifted and vibrant individual might I add!!! The book started off strong, pretty simple story line but engaging enough you continue to read it. Then some part 2/3rds through, the book a switch goes off and it's just constant rambling boring dialog filled with letters so the story didn't have to be actually worked into the story. It changed from one thing to another in almost every aspect. ...with the above readers. 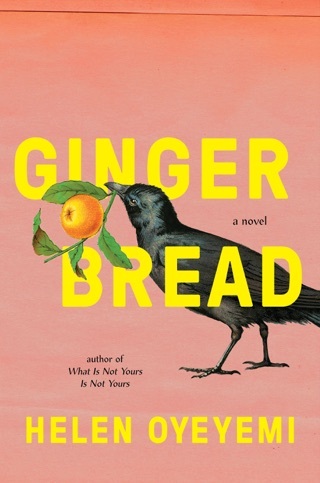 I read the book without knowing the basic plot line which always makes for a more interesting read. She is an incredible writer and seeing the world from then unusual mind of Snow was very interesting to me. 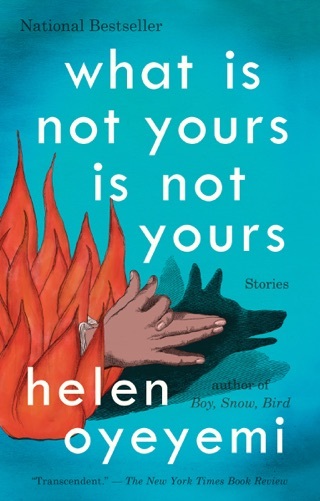 The story was very fairytale like, so when the twist comes crashing in with a slap of modern reality, I was very surprised. I wasn't always happy with the writer's choices, but I really respected the writing and appreciated the journey. 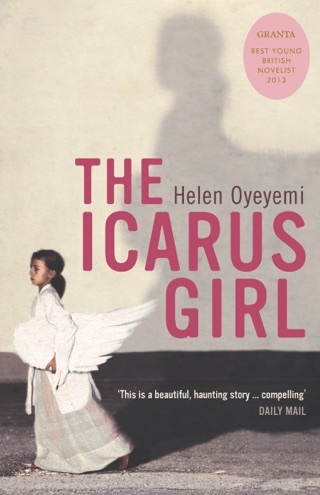 I will definitely read more of Oyeyemi's work.